The ministry of external affairs confirmed that Harjeet Singh of Ludhiana and Satwinder Kumar of Hoshiarpur were beheaded by the Saudi government on February 2019 for murdering a fellow Indian. 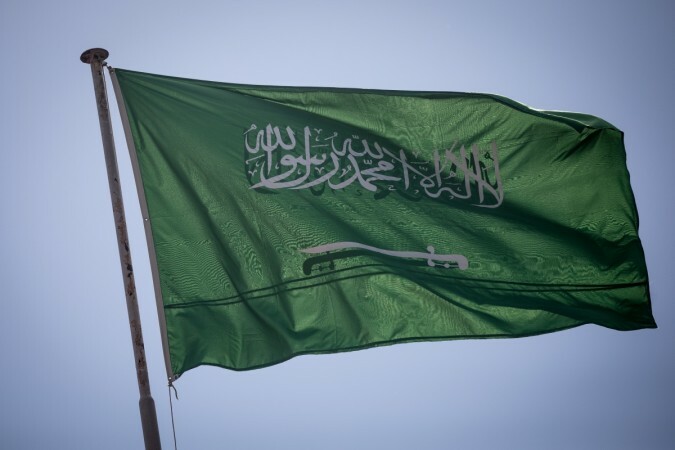 Two Indian nationals were executed by the Saudi Arabia government on February 2019 over murder charges without informing the Indian embassy. The Ministry of External Affairs (MEA) confirmed that Harjeet Singh of Ludhiana and Satwinder Kumar of Hoshiarpur were beheaded by the Saudi government for murdering a fellow Indian. The Indian embassy in the capital city of Riyadh was not informed about the execution which took place on February 28. Harjeet and Satwinder had robbed some money in December 2015 along with the victim Arif Imamuddin, but a dispute erupted between them over sharing the loot and they killed Imamuddin. A few days later the Saudi police had arrested them for creating ruckus after consuming alcohol and getting into a physical fight. The kingdom of Saudi Arabia strictly prohibits the consumption of alcohol and was going to deport Harjeet and Satwinder, when the officials discovered that they were linked with the murder of Imamuddin and arrested the duo. The whole incident came to light after Satwinder's wife Seema Rani filed a petition with the foreign ministry seeking the details of her husband. The ministry wrote her a letter revealing that both Satwinder and Harjeet were arrested and beheaded by the Saudi government for committing a crime. According to the MEA, the duo was arrested by the police and taken into custody. They were shifted to Riyadh jail, where they confessed their crime. "The hearing of their case on 31 May 2017, was attended by an embassy official. At that time, the case file was transferred to an appeals court, with an additional charge of 'hirabha' (highway robbery that also invites capital punishment)", reports TOI. The letter signed by Prakash Chand, director (consular) stated that the embassy officials used to visit the jail to know the status about their trail, but were executed by the Saudi government on February 2019 without giving prior consent to the Indian embassy. The letter further said that the ministry had made several attempts with the Saudi foreign ministry to get the mortal remains of the duo but was denied as the Saudi law does not permit handing over the body.